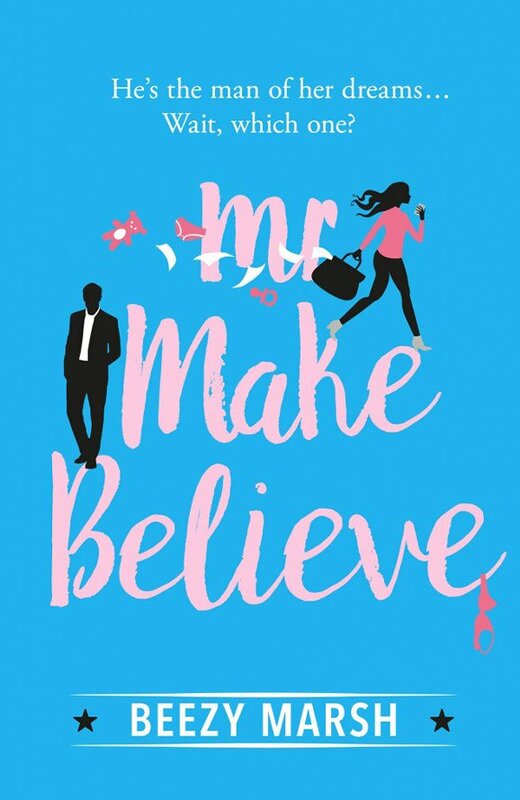 Mr Make Believe is a laugh out loud romantic comedy that will have you glued to your sofa. Journalist turned author, Beezy Marsh, is perfect for fans of Helen Fielding’s Bridget Jones , Tracy Bloom and The Bad Mother’s Diary . The battle through love, life and laundry should never be a one woman struggle.